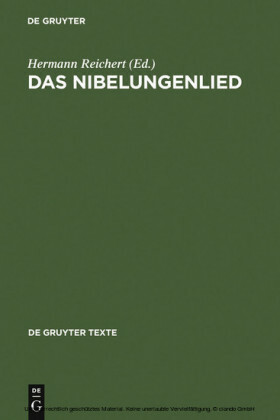 The "Nibelungenlied" (Song of the Nibelungs), written around 1200, is one of the most significant literary texts from the High Middle Ages. 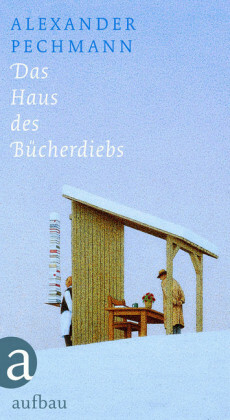 For many years it was regarded as the ‛German national epic'. 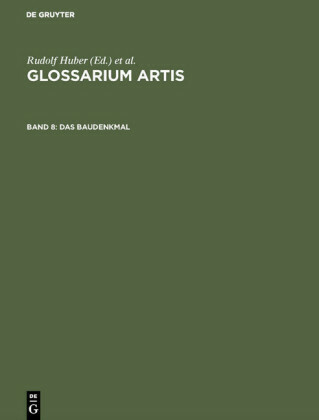 The downfall of the Burgundians, focussed in the figure of Kriemhild, has been taken up and adapted numerous times in literature, music and drama, and today is still a standard for every student of German literature. 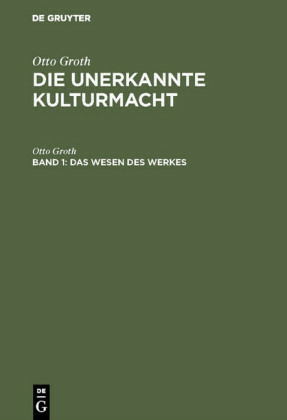 The material, which was adopted from the oral tradition by courtly literature, has been received well beyond the bounds of German medieval literature and forms part of the canon of world literature. This edition, which continues the series "de Gruyter Texte", presents the complete Middle High German text from manuscript B in normalized orthography. 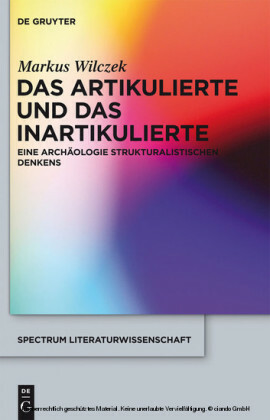 The second part provides a comprehensive introduction to the work and research into it, together with a concise bibliography. Not only is this edition based on the source favoured by textual criticism, but it also has the advantage for students of providing information on all the important problems of interpretation and the historical background. Thus it provides an edition of the text and a textbook in one. 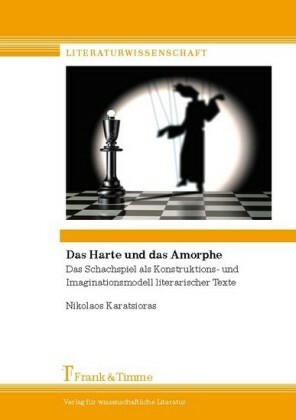 Hermann Reichert ist Professor für Ältere Deutsche und Nordische Philologie an der Universität Wien.